CHARLOTTE, North Carolina -- A woman was killed Thursday morning after a LYNX light rail train collided with a truck in south Charlotte, officials said. 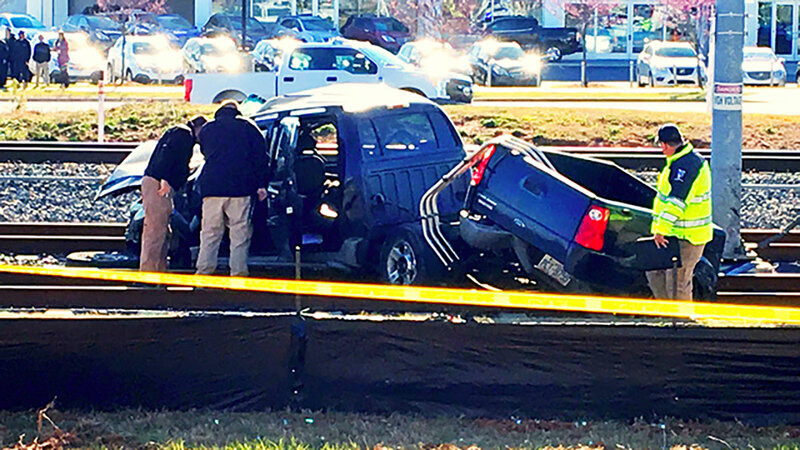 Authorities responded to the wreck at the crossing on Hebron Street, near Carolina Place Mall, WSOC reports. The number of passengers on board the light rail has not been released. WSOC has contacted police to learn more about the crash. Charlotte Area Transit Systems officials said there is no light rail service near the crash site.